Actual iD announced today the availability of the new RMR Channel Partner Program. The Program is designed for security systems integrators installing Suprema biometric readers for access control to now offer their business customers time and attendance solutions by partnering with Actual iD. The Recurring Monthly Revenue (RMR) Channel Partner Program is a simple way for systems integrators to generate recurring monthly revenue and deepen their customer relationships with time and attendance solution offerings. Actual iD (http://www.actualid.com/), the provider of simple to use time and attendance applications for business owners to manage the “true identity” of people, announced today the availability of the new RMR Channel Partner Program (http://www.actualid.com/partner-program). 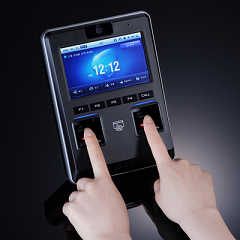 The Program is designed for security systems integrators installing Suprema (http://www.supremainc.com) biometric readers for access control to now offer their business customers time and attendance solutions by partnering with Actual iD. The program enables Actual iD to extend on its mission to provide biometric time and attendance solutions to businesses across North America. Security systems integrators can now deliver the combined benefits of access control for security as well as time and attendance for operational excellence to their business customers. 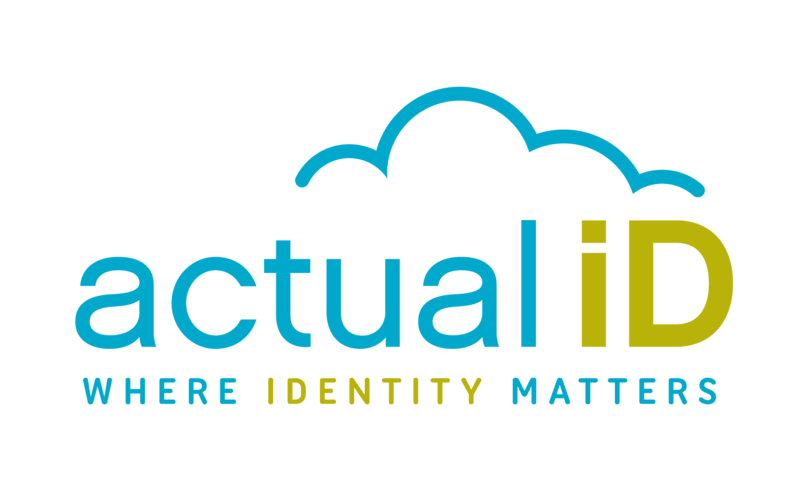 “Actual iD delivers a turnkey time and attendance solution based on true identity management of employees – through biometric fingerprint or face recognition as these characteristics are uniquely linked to each employee and cannot be shared, lost or stolen,” added Crews. Employee time theft commonly occurs through “buddy punching”. This is the practice of an employee entering or stamping a punch card, using an access card or entering a PIN/password on behalf of another employee. Another way that time theft could be committed, intentionally or unintentionally, is through untracked employee late arrivals, sick days or vacation days. Traditional punch card machines, time clocks and even attendance sheets rely on the honor system of each and every employee adhering to the rules set out by management. With a biometric time and attendance system, only verified time that is tied to the true identity of the employee is recorded for administration and integrated for payroll processing. 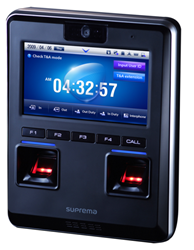 The combination of leading edge biometric identification technology from Suprema with Actual iD’s full featured time and attendance software enables systems integrators to deliver to their business customers the most effective way to manage both hourly and salaried employee with more accuracy and little to no maintenance. Benefits to businesses include not only eliminating time theft, but also by reducing the costs of payroll administration, gaining audit compliance and automating more of their reporting capabilities. For more information about the new RMR Channel Partner Program, visit http://www.actualid.com/partner-program/. Actual iD builds simple to use time and attendance solutions for business owners with multiple locations to manage the “true identity” of people, eliminating the management of approximation technologies such as punch cards, time clocks or PINs. The Actual iD team is focused on solving the unique challenges of business owners managing multiple locations with 2 to 100 locations. The company delivers a measurable return on investment to business at a reasonable monthly cost. 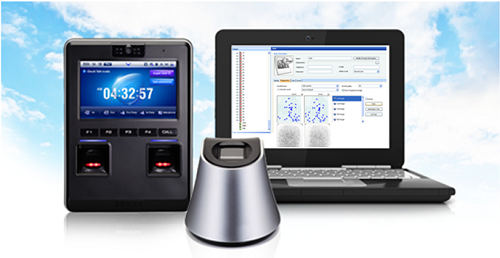 The Fingerscan Time Clock solution is connected to the highest performing biometric clocks available worldwide and is activated for customers centrally for a national, customer network of locations. For more information, visit http://www.actualid.com/. Any product names, logos, brands, and other trademarks featured or referred to above are the property of their respective trademark holders.